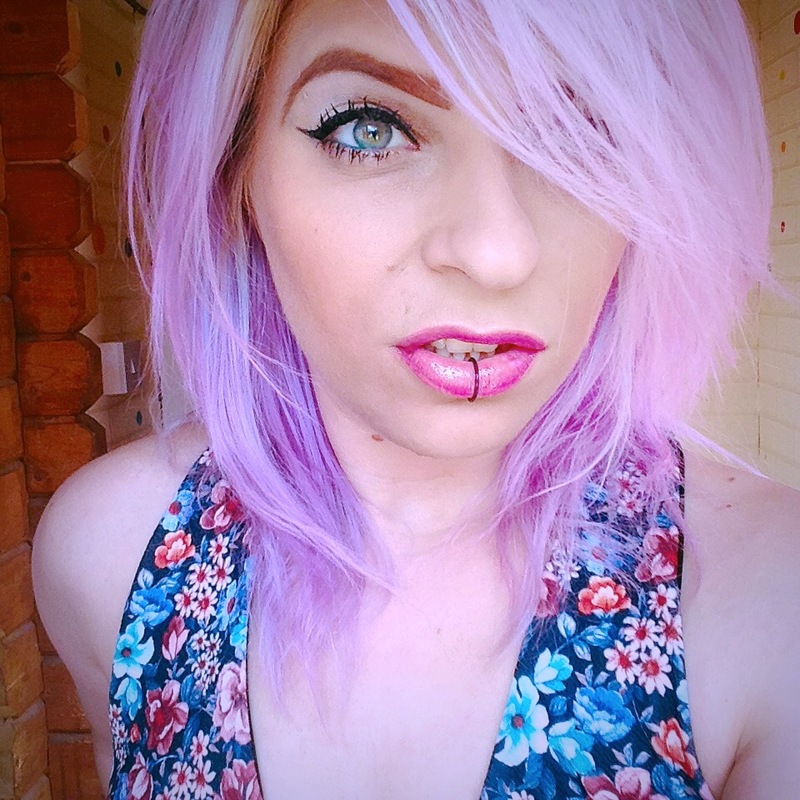 Amber Kirk-Ford: GUEST POST: How Far is Too Far in YA? GUEST POST: How Far is Too Far in YA? 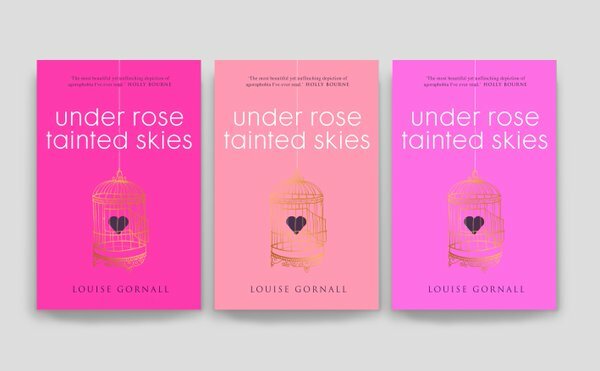 Having experience with anxiety and agoraphobia myself, I was very excited to hear about Louise Gornall's debut novel, Under Rose-Tainted Skies. With a housebound protagonist, I knew it would be an interesting read. What I didn't realise until fairly recently, however, was that Gornall herself also suffers with agoraphobia. The following post is about her decision to write about a typically 'taboo' topic - but how far is too far? 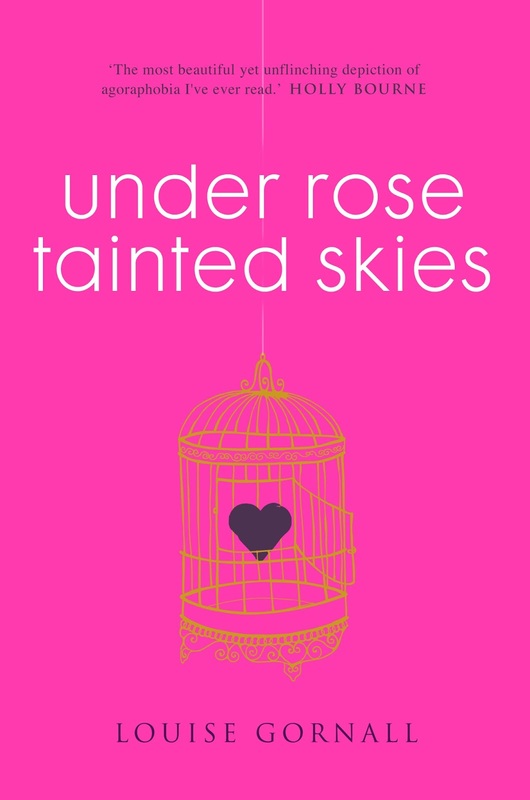 Look out for my review of Under Rose-Tainted Skies, coming soon! Is there anything you wouldn't put in a book for YA readers? Okay, guys! I'm going to bite the bullet and have a chat with you about something slightly controversial. I know some folks will disagree with me on this, and that's okay, but here it is: I don't think there is such a thing as too far in YA. I think if we're going to put limits on content, it should be more about context and how certain things are handled. Bottom line, when I was a teenager, if there was something I wasn't supposed to do, I'd do it, something I wasn't supposed to know, I'd find a way to figure it out, and that would usually only mean talking to my friends. I'm not saying this means teens should be exposed to everything, but I am suggesting that shielding them from discovering stuff is near impossible, and that maybe fiction is a safe environment for teens to explore some of life's darker issues/wants/needs. I was really lucky to have parents who wanted to prepare me for every situation, and who always provided me with a safe space to chat, but sadly, not everyone has that. This is overly dramatic, but when a conversation comes up about censoring YA, I always think of the shower scene in Carrie, when she comes on her period, and, having no clue why she's suddenly bleeding all over herself, automatically assumes she's dying. This in turn opens her up to a barrage of torment and ridicule. I don't know, I guess what I'm trying to say is that censoring books to protect teens seems ambiguous. Like, I'm not sure how protected a teen really is when they're not prepared for the scarier stuff in life. I could probably ramble on about this for a decade, but don't worry, I won't. I always find it's best to stop talking before I stop making sense and inadvertently shoot down my own argument. I agree with Louise, actually; it might be controversial, but as long as a topic is dealt with in a sensible way, I'm cool with it. The sky is the limit! By censoring YA, you're censoring life, and things happen to people regardless of age. YA, in my opinion, should reflect that. What do you think? Let's discuss! Louise is a graduate of Garstang Community Academy, and she is currently studying for a BA (Hons) in English language and literature with special emphasis on creative writing. A YA aficionado, film nerd, identical twin, and junk food enthusiast, she's also an avid collector of book boyfriends. Her debut novel, Under Rose-Tainted Skies, is out now. I started following Louise on Twitter recently and I am now a huge fan of her and can't wait to read Under Rose Tainted Skies. Completley agree. My parents are only ok discussing certain topics with me and neither of them know much about anxiety or other conditions so I believe you learn a lot more through YA, especially when it's handled correctly. Thanks to books like Finding Audrey, I found a character that seemed to fully understand me and I gave it to my mum to read so she could try and see things from my point of view. She is a lot more sensitive about the subject now and always try's to help me as much as she can. I agree completely! Censoring YA isn't something I'm a fan of at all. I'm glad I'm not the only person who feels this way!